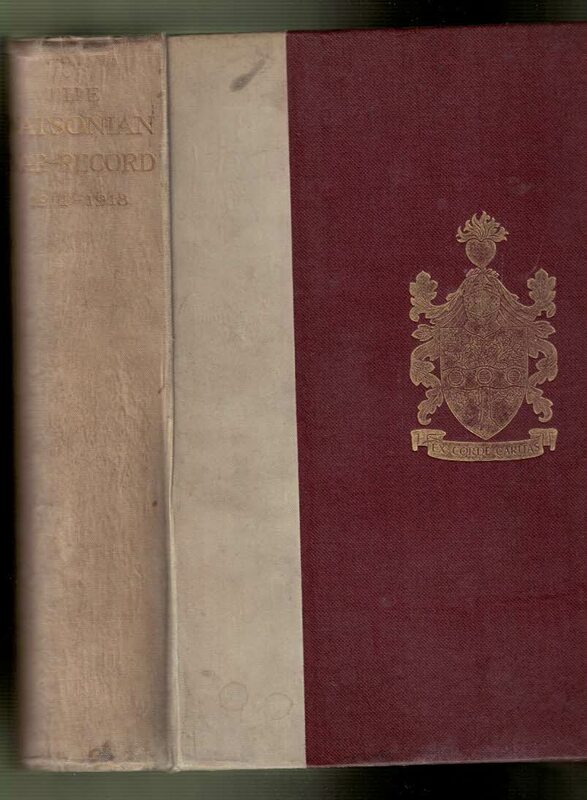 Red and cream hardback cloth cover with gilt crest on front. G: in Good condition without dust jacket. Cream spine faded and marked. Boards bumped. Inner hinges cracked but binding intact. Some browning and marking within.